The Incipio offGRID Backup Battery Case for Amazon Fire Phone allows for longer device usage by extending the phone's battery life by up to 110 percent. 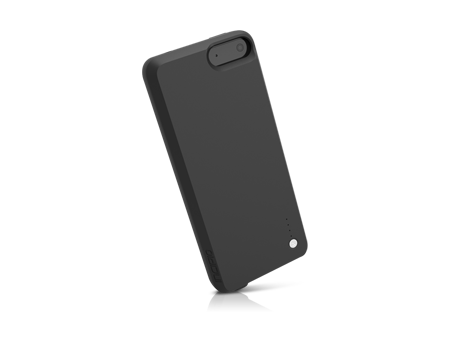 Incipio’s offGRID Backup Battery Case is engineered for the active, multi-tasking user. Thin in size and packing a 2700 mAh capacity, the offGRID Case extends your device's battery charge by 110% to chat with friends and family, surf the Web, share photos, stream videos, and much more. With a rigid Plextonium™ polycarbonate design, user-friendly LED status indicators, and a comfortable soft-touch finish, the offGRID Case is an all-in-one solution for protection and power for your Amazon Fire Phone.